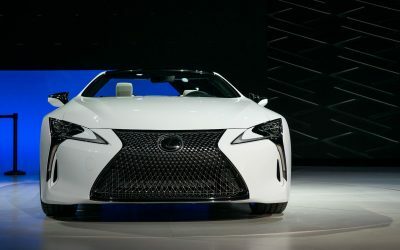 Let’s start off with complete honesty — the Lexus LC Convertible that debuted at last week’s Detroit Auto Show looks nothing like a concept. 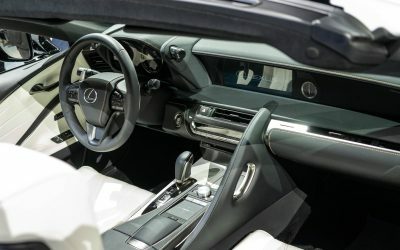 Using the existing coupe as a starting point, every element and detail is polished to a production finish, leaving almost nothing to imagination. 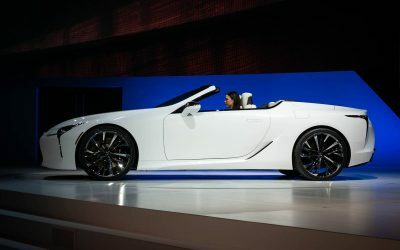 The Lexus LC Convertible Concept could (and should) be on the road immediately. 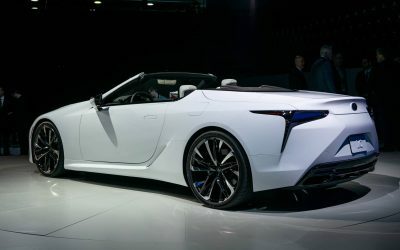 Instead, the Lexus LC Convertible Concept enters the market at a time when the prospects of selling any car is a difficult proposition, never mind a drop-top coupe likely to cost well above $100k USD. 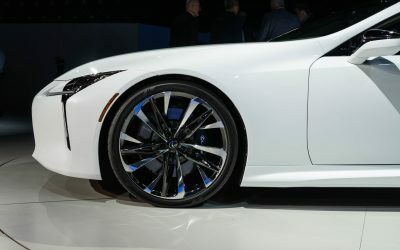 Even at the high-end of the market, it’s a numbers game and the math is tough. 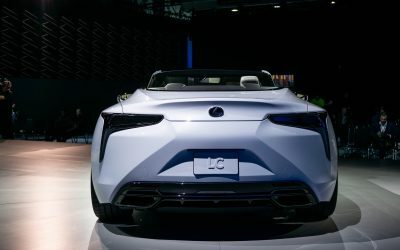 This ambiguity ends up detracting from what should have been a celebratory event, as chopping the roof off the LC is a natural progression for the coupe and the direction of the brand itself. 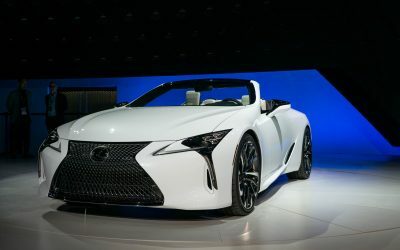 Lexus LC chief engineer Koji Sato tells me this was by design — a convertible variant was developed side-by-side with the production model coupe, a fact that should surprise no one. Let’s take a brief aside about the technical aspects of the roof. 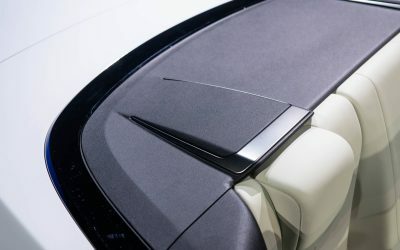 In short, it did not exist, the trunk was essentially empty save for some batteries and switches to make the car move. 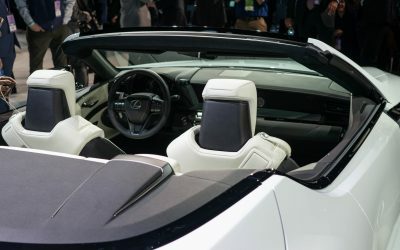 This may be the only way the LC convertible could be considered a concept, even if it’s what I would consider a minor detail — Sato said the design hinges on a soft top roof that folds into the available space. 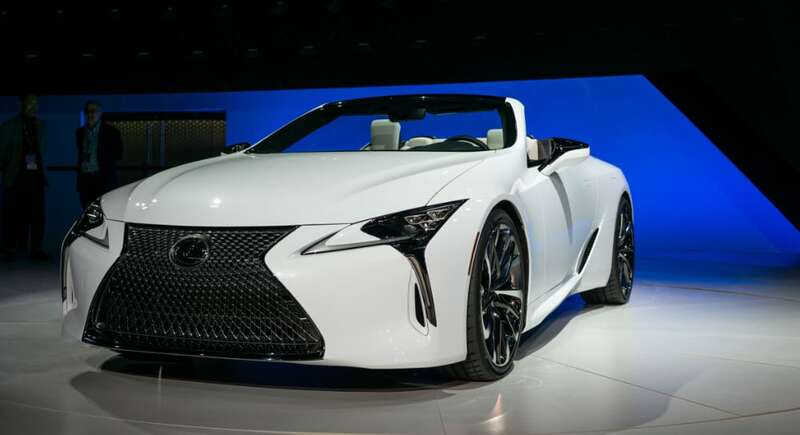 What will it take to get the LC Convertible into production? 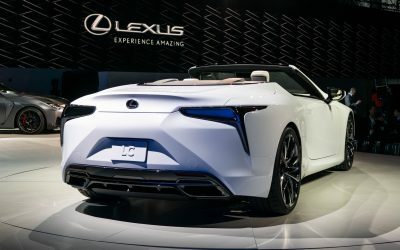 Lexus executives were cagey about the whole thing, saying only that it would depend on the level of interest shown by the media/consumer/dealership triangle. 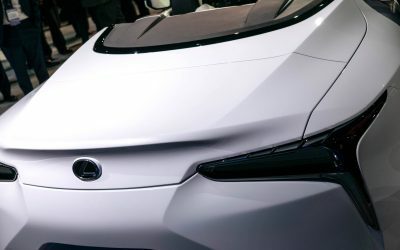 New USA general manager David Christ said there was no magic number, no set show of hands that will push the LCC into production. 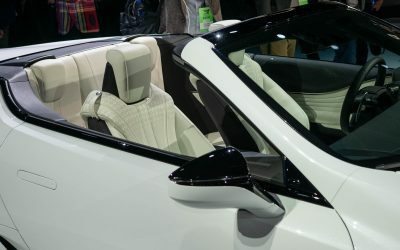 Provided there is enough interest and the market turns in a favorable direction, it seems unlikely that a convertible would arrive before the LC gets its mid-cycle refresh — the combination of fresh looks and a new variant would maximize the sales impact, and the audience for flagship vehicles is fickle enough without antagonizing consumers.